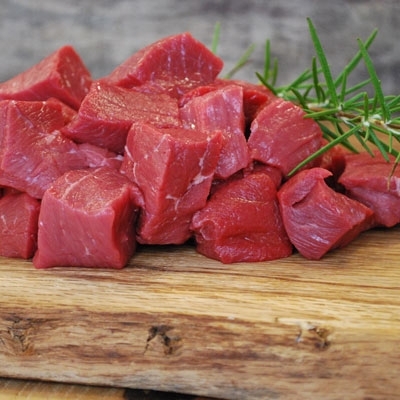 Prepared from off-cuts of our top quality beef. 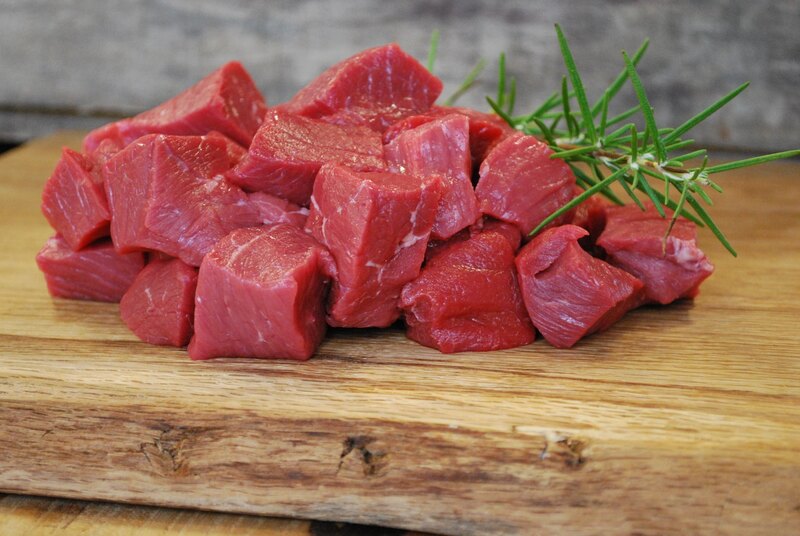 The diced cut is perfect for fabulous slow cooked casserole which make for great flavour and texture. These old-fashioned cuts offer fantastic value for money. Perfect for the cold winter nights and making delicious casseroles and pies.